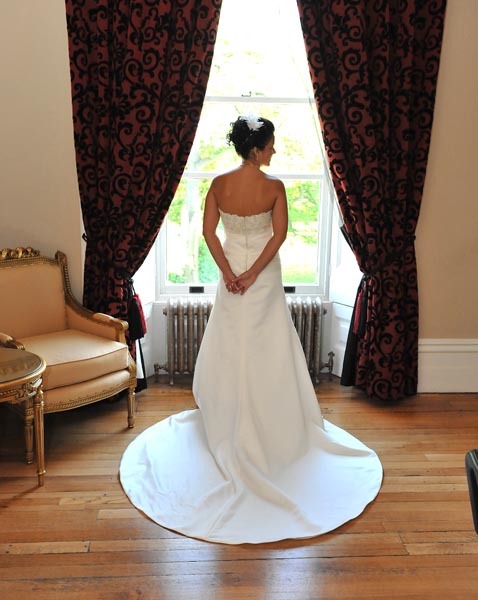 Are you looking for a storybook traditional Derbyshire wedding venue? 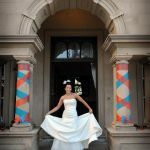 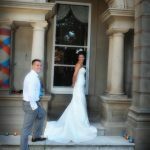 One with character, style and a long established history where you can get EXCLUSIVE use of the venue on your special day? 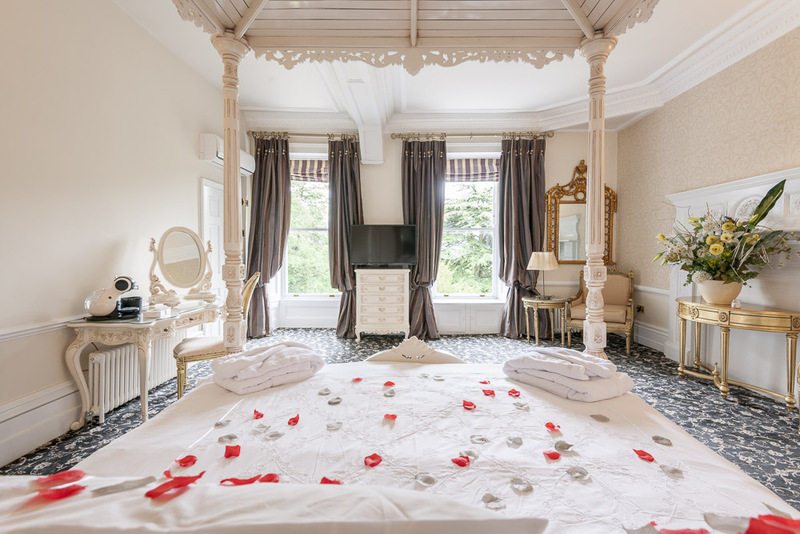 Alfreton Hall is a beautiful Grade II listed former manor house set in picturesque private grounds and located on the edge of the Derbyshire Dales. 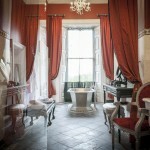 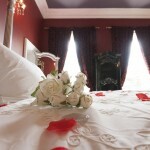 The Hall has a suite of 8 Luxury en-suite bedrooms on site. 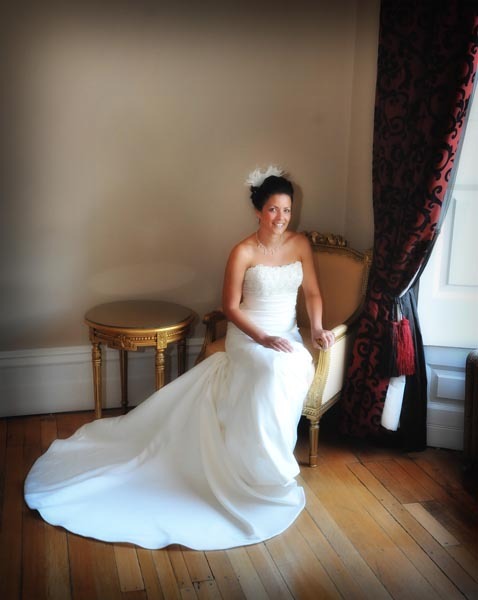 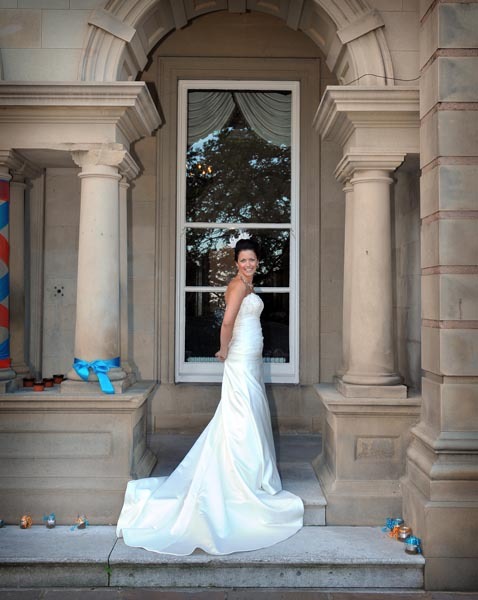 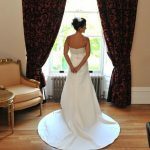 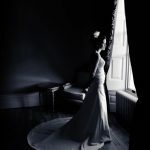 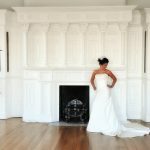 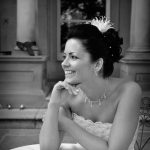 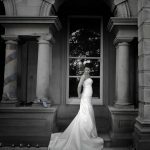 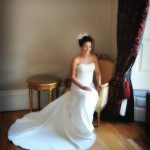 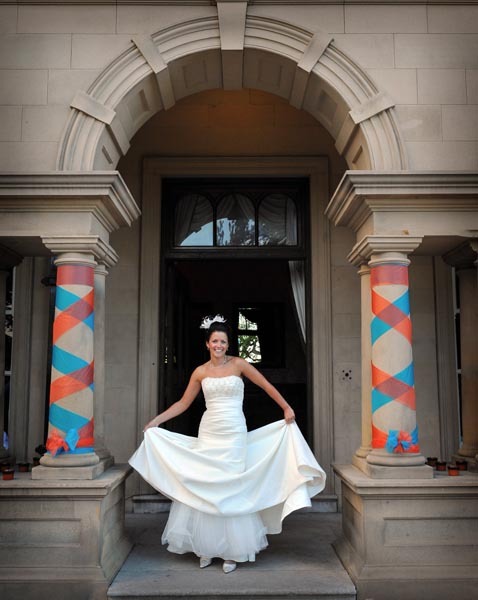 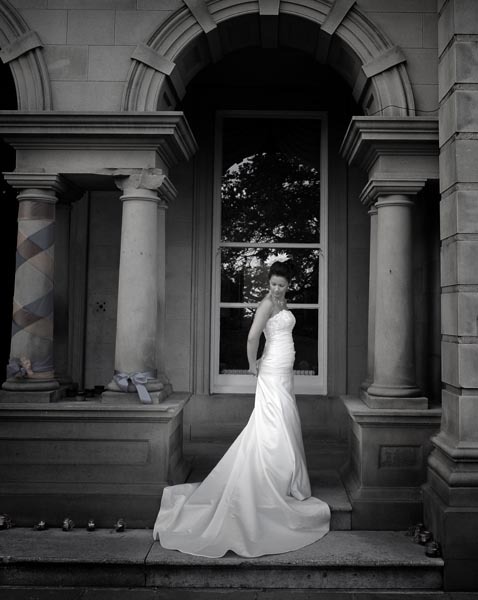 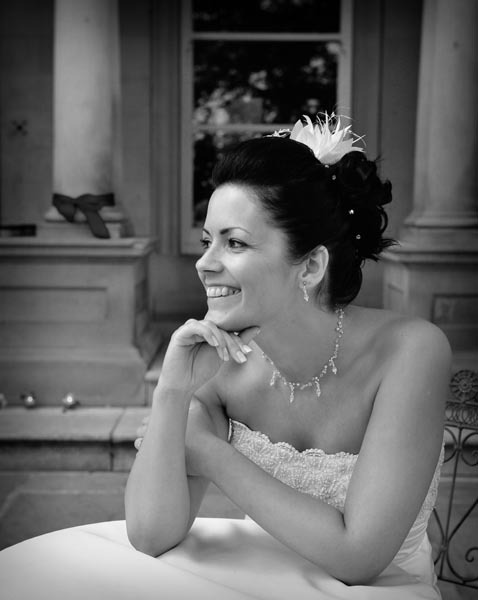 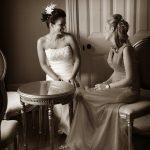 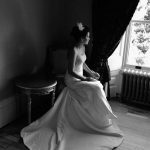 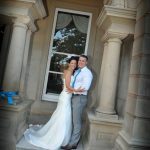 It is the perfect Derbyshire wedding venue for those looking for style without costing the earth. 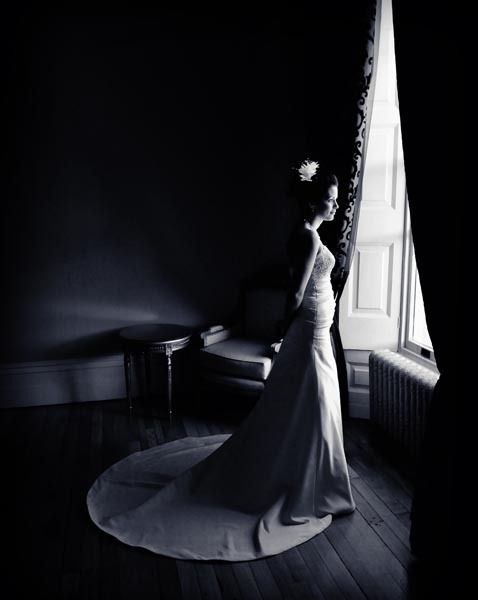 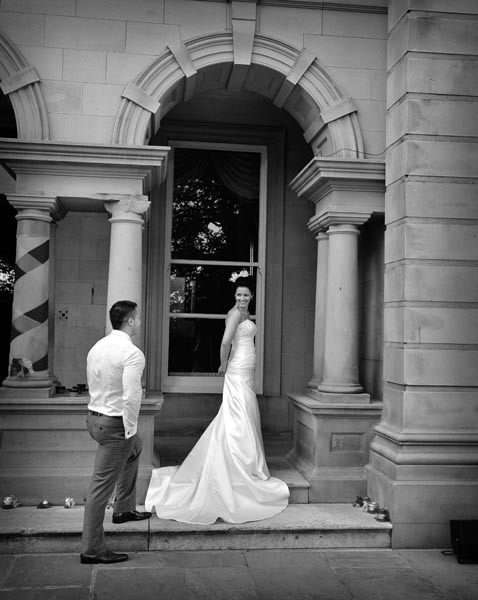 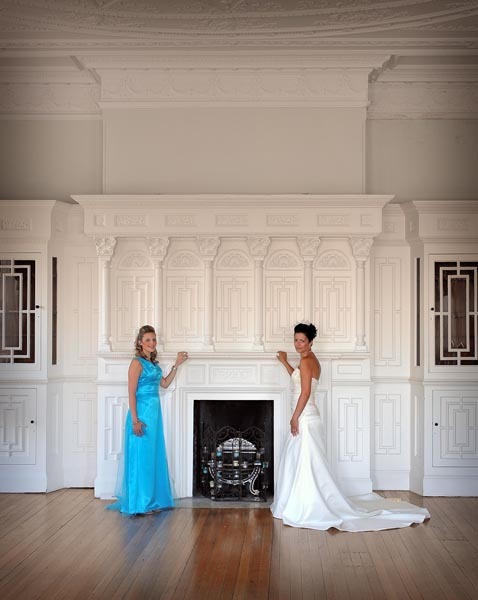 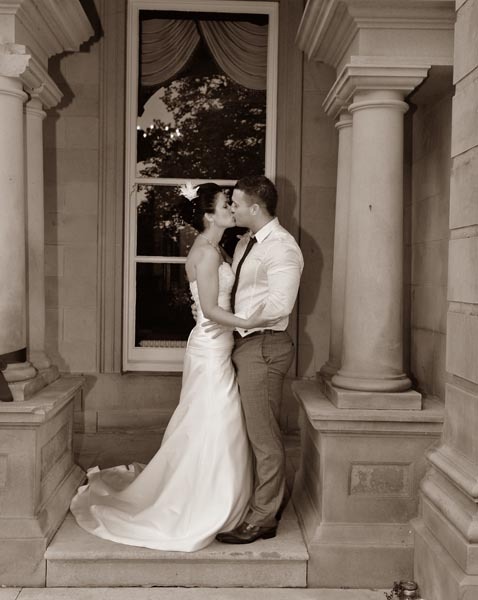 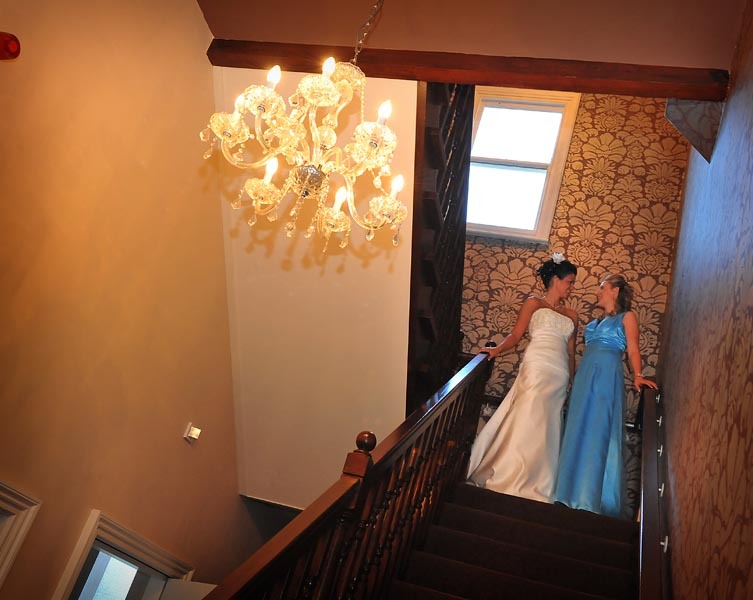 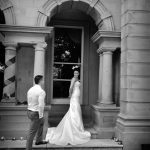 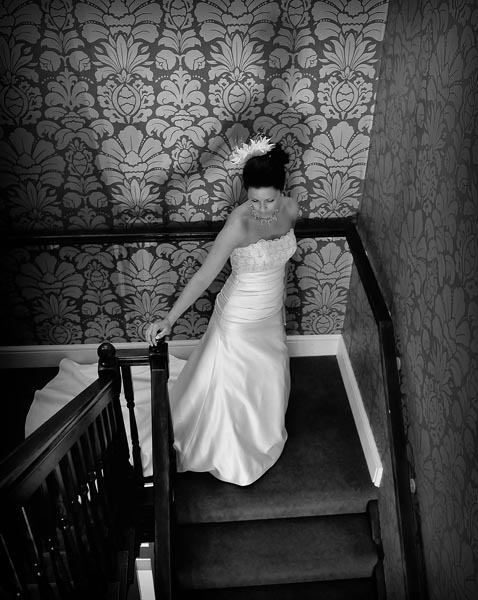 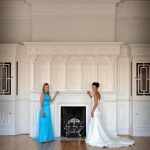 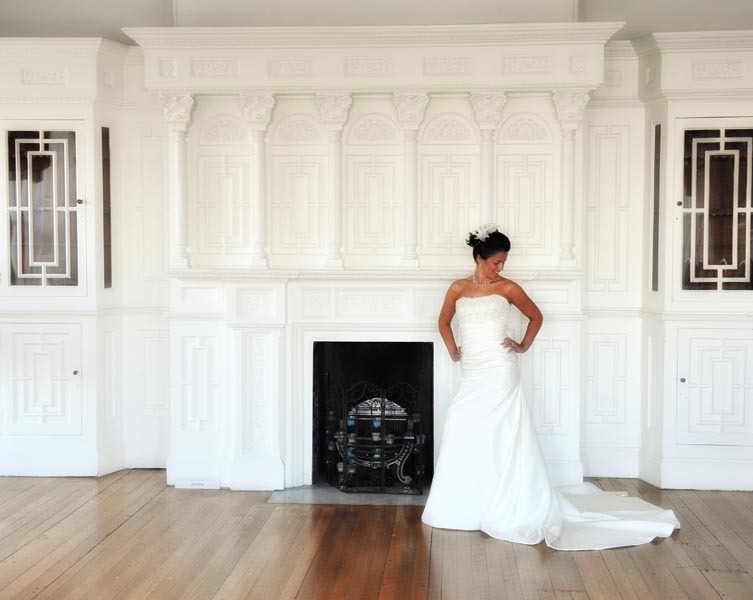 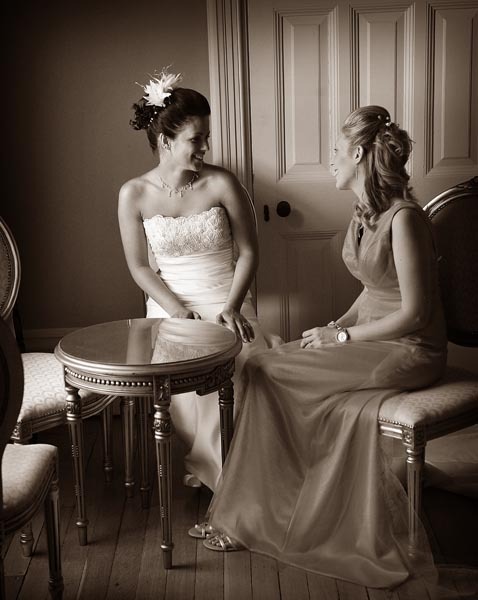 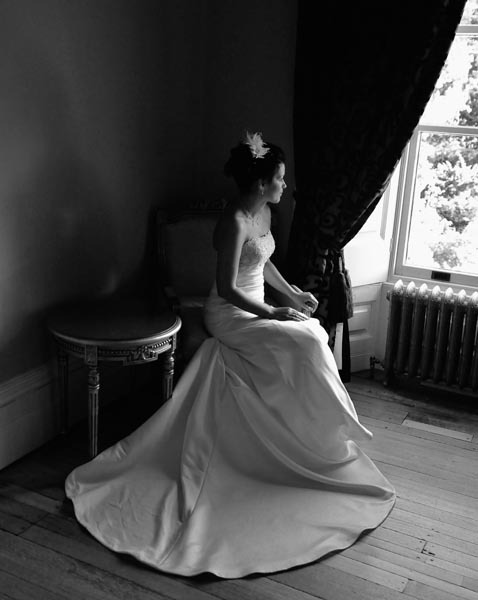 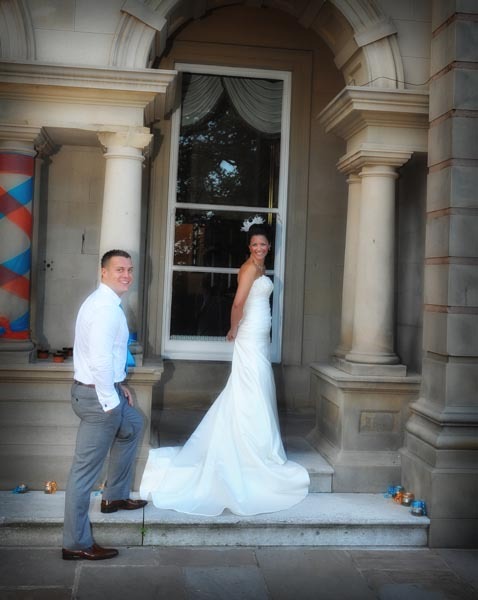 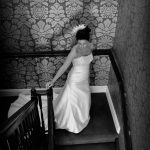 Unlike many other local wedding venues, our guests gain exclusive access to the Hall on their wedding day. 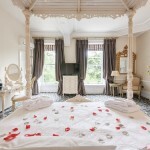 What is more you get inclusive use of a suite of 8 superbly refurbished double bedrooms. 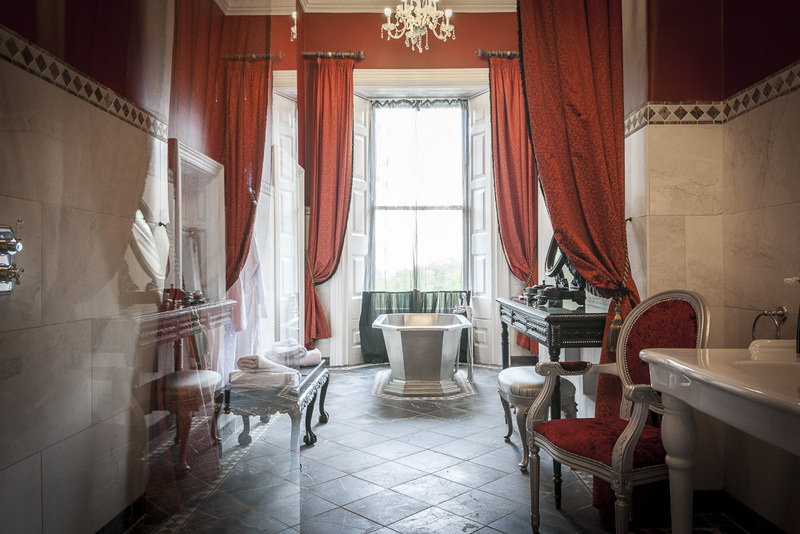 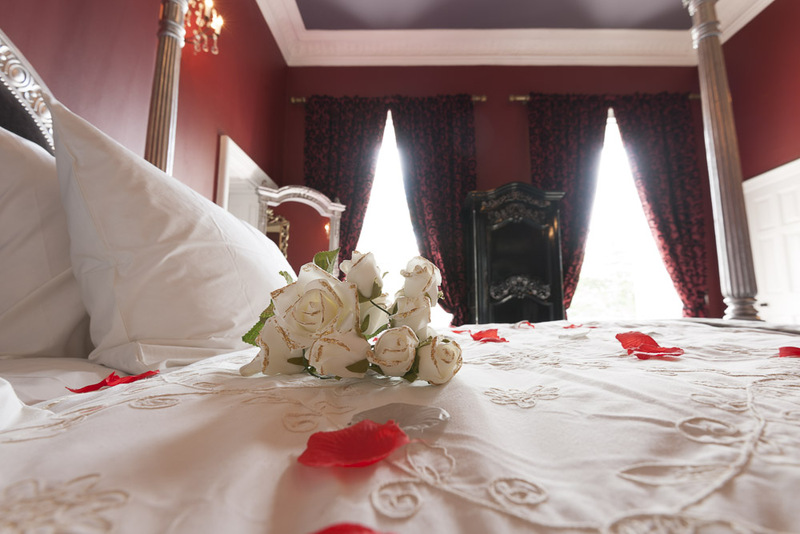 Three of our luxury bedrooms provide something extra special for the bride and groom and close friends and family. 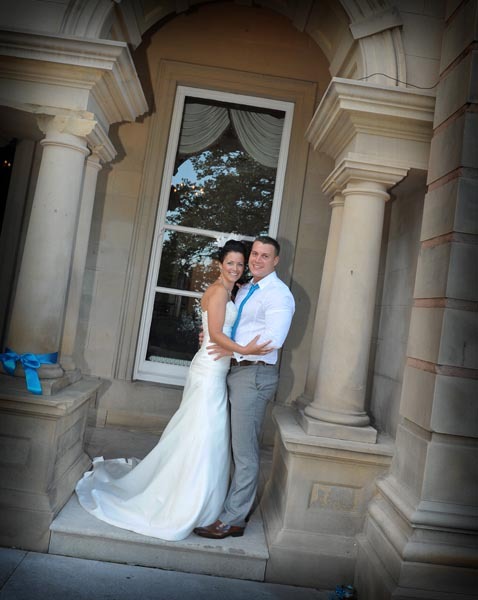 Alfreton Hall is licensed for civil weddings and partnership ceremonies, and the Palmer Moorewood Suite can accommodate up to 120 guests for the wedding breakfast and up to 250 guests for the evening reception with disco. 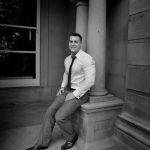 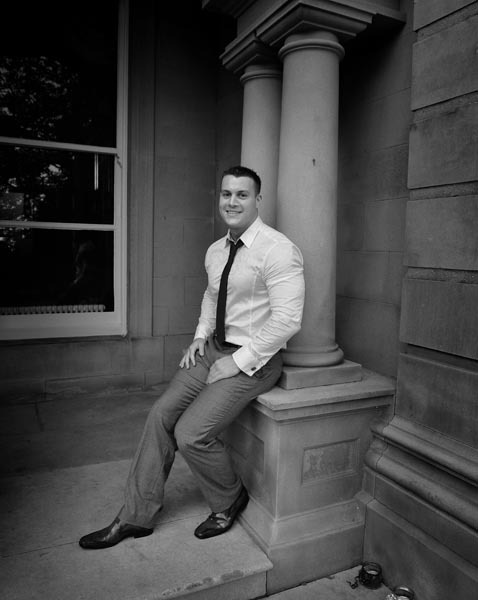 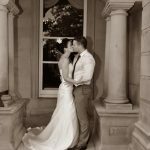 We have been the wedding location of choice for many people across Derbyshire, Nottinghamshire and South Yorkshire over the years. 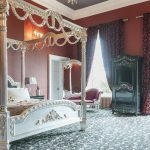 We are ideally located just 5 minutes from J28 of the M1 motorway. 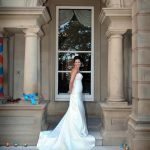 We are a short distance by car from local towns and cities such as Derby, Nottingham, Ilkeston, Ripley, Chesterfield and Sheffield. 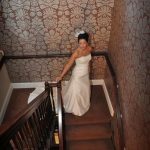 Our wedding parties are catered for with a range of options to suit your budget without compromising on the quality of your day. 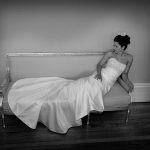 Our wedding packages and frequent special offers which are posted from time to time offer a comprehensive set of options for our guests.